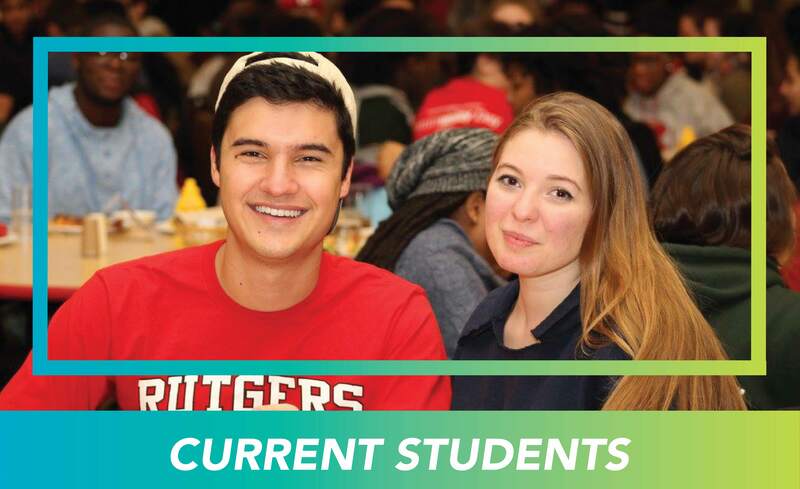 Rutgers offers our current students a multitude of learning community offerings. 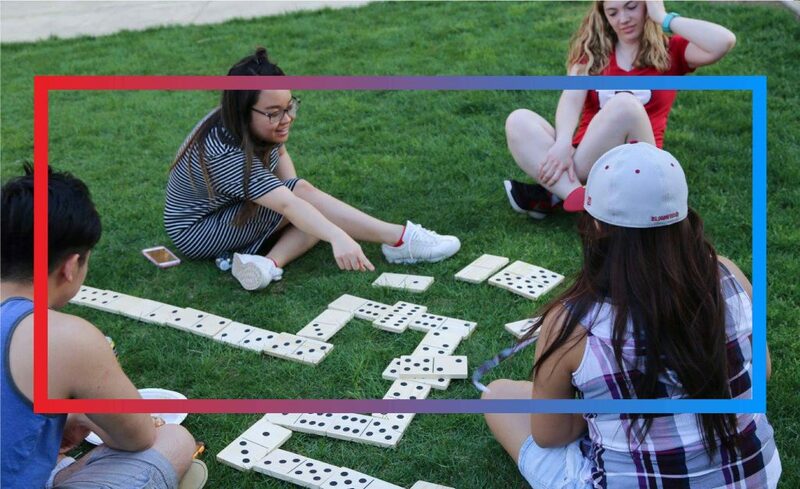 Students in learning communities will enjoy the benefits of sharing common residential and academic experiences while making new friends, exploring common interests and being a part of a close community of peers. We are excited for your participation in a Rutgers Learning Community. These programs will provide you with an opportunity to connect to a community of faculty, staff, and fellow students and to receive individualized attention to build foundations for success in your first year and beyond. All residential learning communities require an online application. Select a learning community based on your current academic interest or an academic interest area you would like to explore. 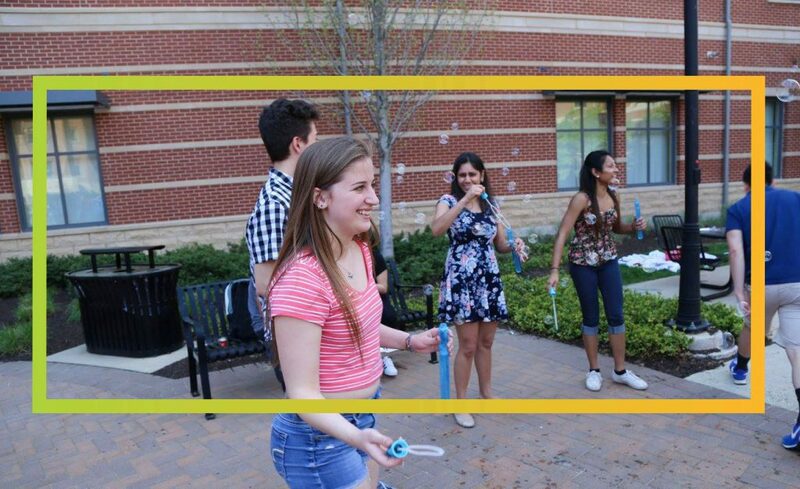 Living-learning communities are both residential and curricular, allowing students to take one to three common first-year courses together with the ability to build supportive social and academic networks in and outside of the classroom. 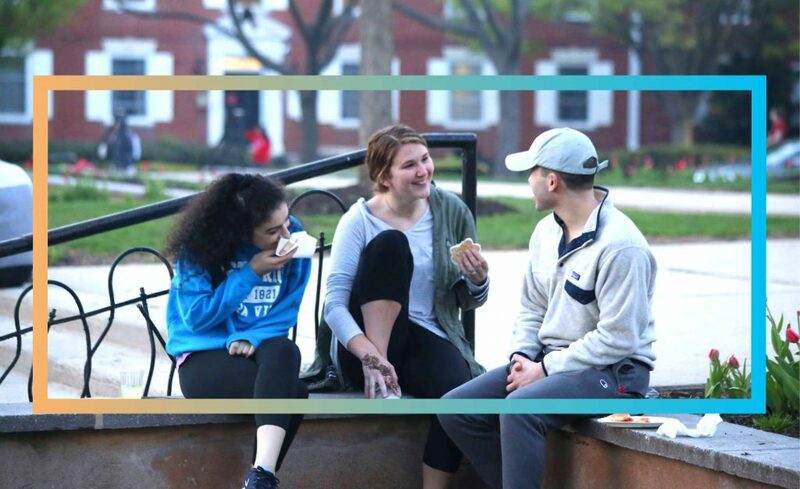 As a community member, you will make connections with faculty, students, and staff that will contribute to academically rich, fun, and rewarding academic experiences. Thematic communities allow students with specific academic, personal, or professional interests to live amongst one another. These housing options have often been viewed by students as one of the most pleasant and satisfying experiences at the University.